Wizard World, Inc. and Rose Tours have announced its first Wizard World Cruise, a pop-culture, comic con themed, three-night journey on the Norwegian Sky, December 2-5, from Miami to Nassau, Bahamas. 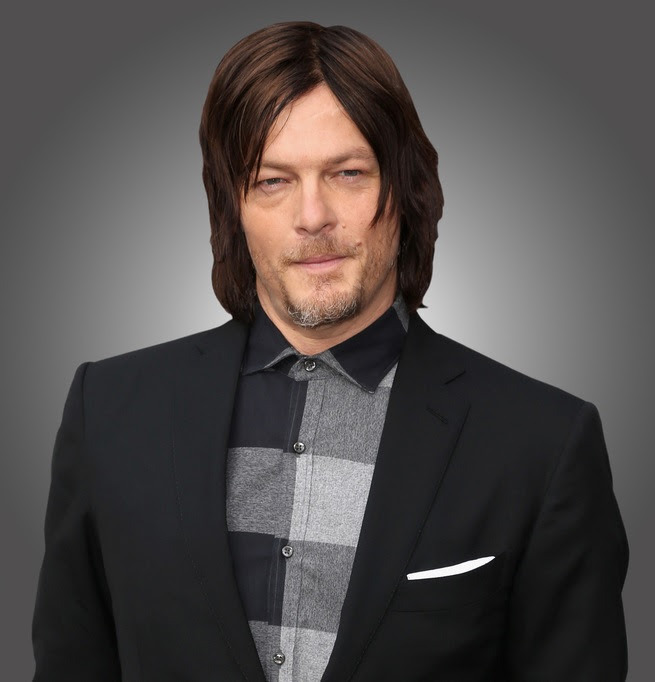 The event will feature celebrities including Norman Reedus as well as an Artist Alley with noted comics creators, cosplay contests, exhibitors, parties, video game tournaments and more. This will be the only cruise appearance for Reedus. Others scheduled to appear include Ernie Hudson (Ghostbusters), Barry Bostwick (The Rocky Horror Picture Show, “Spin City”), Sara Underwood (“Attack of the Show”), Billy Martin (lead guitarist/keyboardist, Good Charlotte; artist, “TMNT”), Phil Ortiz (animator, “The Simpsons,” “Muppet Babies”), cosplayers Jackie Craft, Abby Dark Star and Zen Dragon. Additional celebrities and creators to appear aboard Wizard World Cruise will be announced in the coming weeks. A variety of packages will be available, starting at $749.00 per person. The Wizard World Cruise base package includes photos with the celebrities, all meals onboard as well as open bar, a special cruise-only gift item and access to all Wizard World events on the ship. The Norwegian Sky also features a casino, spa, full gym, basketball/volleyball court, arcade, 10 bars (all included), four restaurants (included) and three of Norwegian’s famed specialty restaurants. tagged with norman reedus, wizard world cruise, wizard world inc.